Infant Kittens Need Your Help Now! Urgent help needed for Please donate now!! Kitten season has arrived! We are getting in orphaned kittens, pregnant mothers, and nursing mothers with babies by the bucket load! 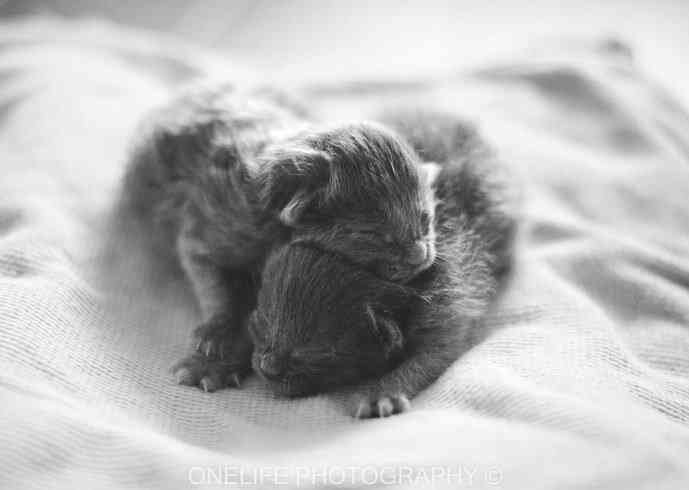 Orphaned and infant kittens are our very most vulnerable shelter pets. Many of them won't survive without your help! We need to purchase KMR (kitten milk replacer), nursing bottles, feeding syringes, heating pads, canned kitten food, pelleted litter, dietary supplements, and antibiotics to save these tiny babies. Please donate today! 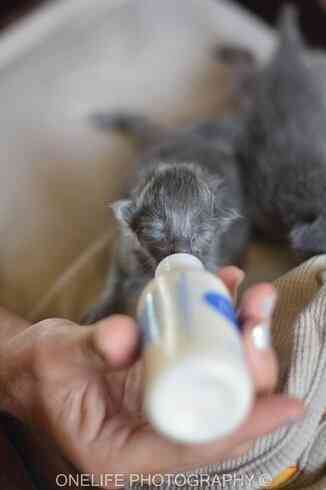 Orphaned kittens are in urgent need of your help! 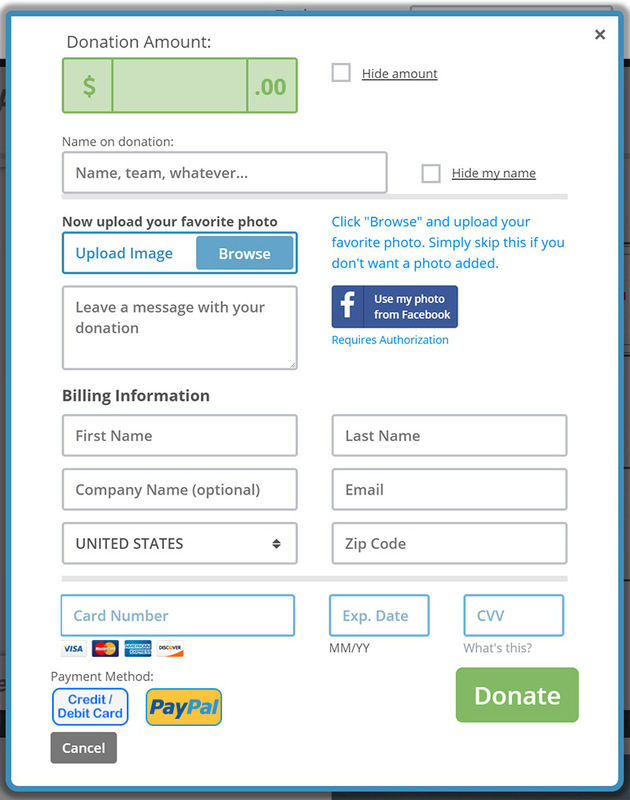 Please share our Giving Grid with your friends and family. Together, we will save them all! I’m helping "SPCA of Brazoria County" help this sweetheart get better. Please help too by donating or sharing with others. Thanks! I just made a donation to "SPCA of Brazoria County" to help this sweetheart get better. Please help too by donating or sharing with others. Thanks! Your generous donation goes directly to SPCA of Brazoria County, less credit card processing fees. GivingGrid.com does not take a fee from SPCA of Brazoria County. 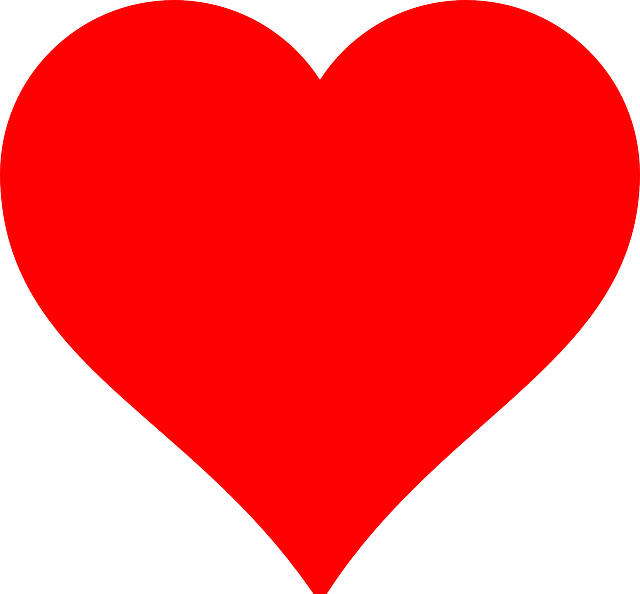 Please help a little more to support GivingGrid's operating expenses and keep the service free to SPCA of Brazoria County. Why? Unlike most other services, we don't charge SPCA of Brazoria County any fees. It's free to them.